Can You Guess The F1 Track From The Corner Name? Sadly, corner names in F1 (and motorsport generally) are a bit of a dying art as drivers and team prefer to refer to them simply by numbers. Thankfully, some of the more old-school circuits stick to the names. Can you imagine Eau Rouge simply being referred to as ‘Turn 2’?! In this quiz, see if you know which circuit the given corner is a part of. 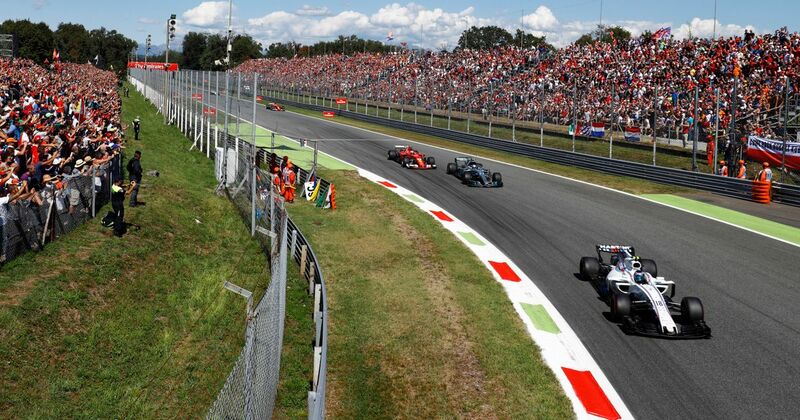 Some of the track are current, some aren’t, so you’ll need to know a bit of F1 history, too. So, how did you get on? Let us know your score in the comments.